The Ancient Solfeggio Frequencies are sound frequencies found in Gregorian Chants, that although were used to reinforce the relationship man had with Source, they were deemed to be ‘Lost’ and sent into obscurity because they enervated the influence the Vatican assumed it had over mankind. So powerful were the six Solfeggio frequencies that their individual tones reversed the conditioning that caused severance from the Creator. They returned the balance belonging to the physical, mental and spiritual essence man was initially born with but had been stripped of. An inspirational book, Healing codes for the Biological Apocalypse, written in the mid 1970’s by Dr. Leonard Horowitz and Dr. Joseph Puleo also surfaced from the depths of oblivion. What was unsurfaced was not a secret, nevertheless, it gave rise to the opportunity for Dr. Joseph Puleo to research these frequencies. He began to notice in a sequence he had derived from the Bible, a series of numbers, 3, 6 and 9 that appeared in a pattern of codes; these codes were repeated around these three numbers. When Puleo used the same method of mathematical derivation as Pythagoras, he deciphered the code by reducing the numbers to a single digit. Exactly as the system used in numerology which incidentally was the simple method used by Pythagoras, and in this example, 3+6+9 = 18, to arrive at a single digit, keep adding. In this case, the single digit is 9. Now, when Puleo reduced all the verse numbers from 12 to 83 throughout Chapter 7 in the Book of Numbers, he arrived at a series of six electromagnetic sound frequencies. He found these six frequencies corresponded with the six missing tones of the ancient Solfeggio scale which contain six pure tones. These tones were made up of the ancient scale until they were conveniently altered by the Catholic Church’s Gregory the Great who served the Church until 604 AD. Not only had he discovered the message through the Verses, but he also arrived at a reference in Verse 78 that refers to the Twelfth day. What Joseph Puleo had uncovered was the key to or the Energy of the Universe. The vibrations of the three numbers, 3, 6 and 9 are the vibrational roots of the ancient Solfeggio frequencies. Now moving forward to the modern day when we step in Albert Einstein’s laboratory, it was he who educated the world with his findings that matter was energy; pure unadulterated energy. And energy and vibration have a specific “melody”. The Church claimed that 152 of the ancient Gregorian chants had gone missing, almost ensuring that resurface was near impossible. 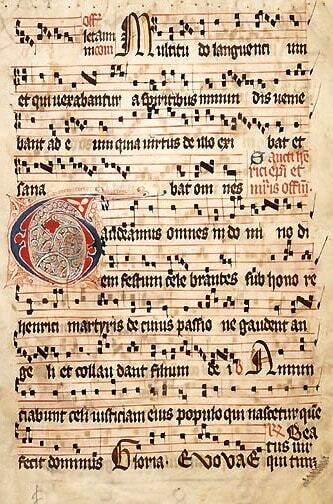 But, from the bowels of the Vatican archives, where 151 Gregorian Chants were carefully locked away, one of those sacred chants, The Hymn to St. John the Baptist, resurfaced and has duly become the most provocative hymn ever written. It is resonant of all six Solfeggio notes. The Solfeggio frequencies are those of the Gregorian Monks who chanted six notes that penetrated deeply into the subconscious. With a liberation from guilt, grief and shame, the conscious, the subconscious and the underlying cells of the body are cleansed. 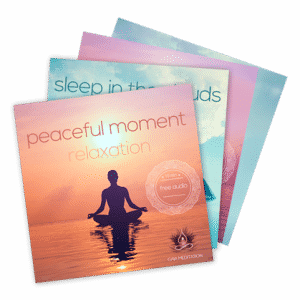 During a frequency of 396 Hz, beneficial energy is disbursed throughout the mind and body releasing obstacles whilst recognizing the joys of achievement as subconscious negative beliefs are dissolved. The tone with 417 Hz encompasses the body infusing energy to bring about change. Displacement of debilitating past events are cleansed and dissolved while “RE” optimises the cells returning them to their original healthy functions. This frequency encourages a frequent flow of cleansing energy that prepares you to allow for due changes into your life. “MI” with a frequency of 528 Hz is in tune with human DNA returning it to its original, untarnished essence thus delivering miracles and bringing back transformation into your life. Whilst the DNA is cleaned by this high frequency energy, expressions are clarified, awareness is piqued, core values are founded and inner peace takes its rightful place at center stage. Your mind is clear, unmitigated and awakened with new energy and creativity. Entering on the pinnacle of joy and well being, your mind is prepared for the visualisation of your intended purpose. It is here you are able to delineate a life of design rather than one of default. 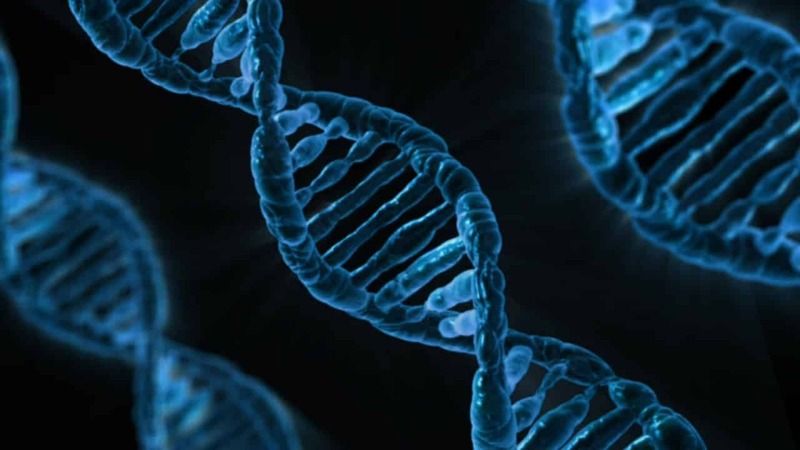 As the process of DNA reparation is conducted by the tone “MI” your intention is sharpened. Your gut feeling or intuition gains an authoritative voice that is easier to hear and follow. 528 Hz is also called the “Love frequency”. “FA” reaches the inner sanctums of sacred relationships where harmony and love reside below the surface. This magnificent frequency from the sacred Solfeggio scale encourages community accord, empathy and compassion as you enter interpersonal relationships. Tone “FA” is the ingredient for diffusing problems in relationships, particularly negativity between family members. “FA” with a 639 Hz frequency encourages the body and soul to communicate with their environment, expressing unambiguous understanding, tolerance, gratitude and love. “SOL” with a frequency of 741 Hz dissolves toxins from the cells in the body, thus its label Solve polluti. It leads to a healthier life and to a change in diet including proper organic foods. “SOL” cleanses the contaminants from the body, leaving it free of electromagnetic radiations from microwave energy, infrared light and ultraviolet rays. “LA” is truth. It is awareness. It is a level of enlightenment that on its border is the embodiment of spiritual order. The frequency of 852 Hz helps one return to the place where pure love and joy resides. It is the all connector of your soul with Source Energy whilst getting in touch with your higher self. Now the ancient Solfeggio frequencies have 6 tones that we know, and whilst establishing a pattern, all of them can be reduced to the three magnificent numbers, 3, 6 and 9. However, this should not impede your use of them. For healing, creativity, health and happiness, use all the tones together and allow them to work in their own way for you to retain a new lease of life. Your own perfect spiritual being is being restored to its ever correct balance that will have chakras aligned once more. If you’re interested in listening to the 528 Hz Solfeggio frequency, please click here to get free 528 Hz music. Have you already listened to the ancient Solfeggio frequencies? What did you feel? Please let us know by leaving a comment below. Thank you!